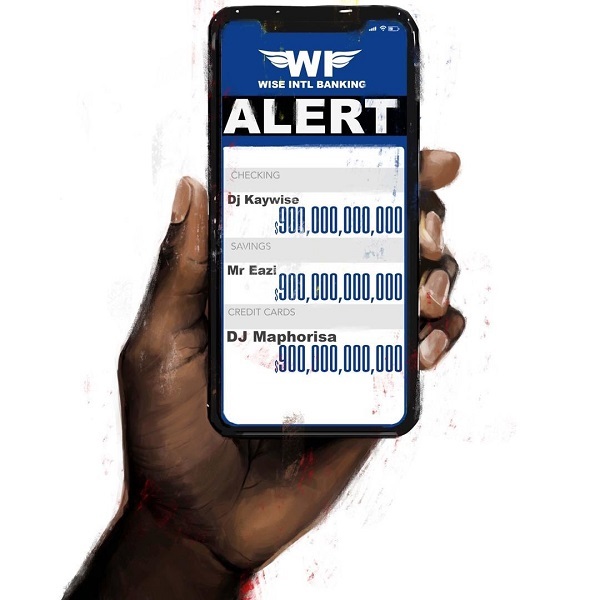 Prolific Nigerian disc jockey, DJ Kaywise and South African producer, DJ Maphorisa combines effort on this new banger titled “Alert”. “Alert” features Banku Music leader, Mr Eazi whom delivered on the Kwaito influenced track. Sequel to the release, Mr Eazi promoted the song by requesting for fans account details on the social media Twitter.